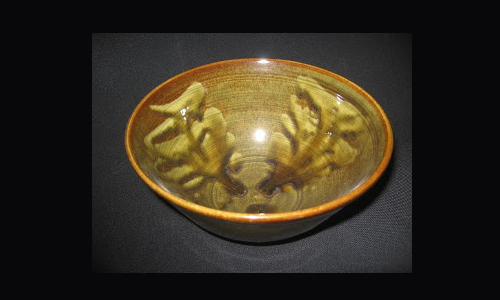 Carol Badenoch is a potter working in the Ottawa area, producing functional stoneware. All of her work is lead-free and safe for the oven, microwave and dishwasher. Her dramatic use of colour adds a touch of fun to the functionality and durability of her stunning work. You can bake and serve in all of her dishware!